Visit us at our store in Ely and enjoy our farm fresh dairy products! 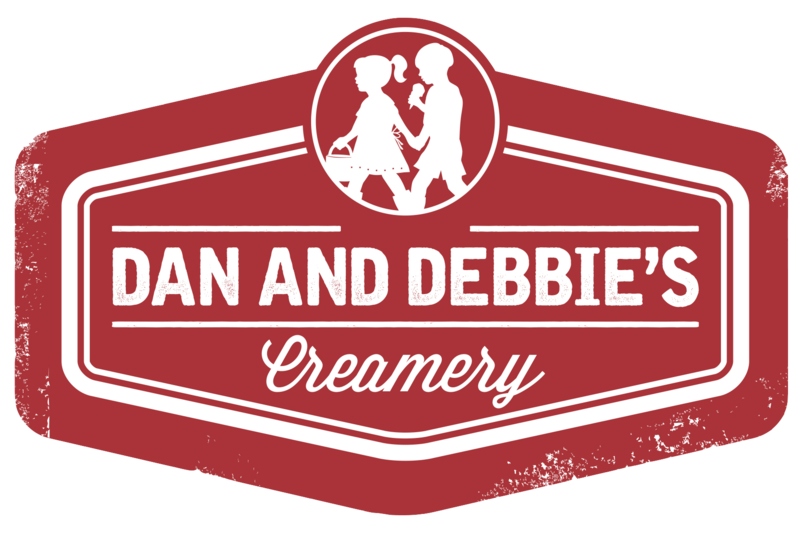 Come see how our products are made and shop for the freshest supply of dairy products you can find at our creamery and retail location in Ely. Stay up to date on all the latest happenings by subscribing to our newsletter!